The Uco Valley in Argentina is one of the top wine regions in South American and one the most exciting, emerging regions for travel in 2014. Home to nearby Mendoza and the famous Malbec wine-making tradition. Almost a decade ago, American Michael Evans traveled to Argentina for what he thought would be a three-week vacation. But he fell in love with the people and the place of Mendoza and decided to embark on an adventure of creating Argentina’s greatest wines. 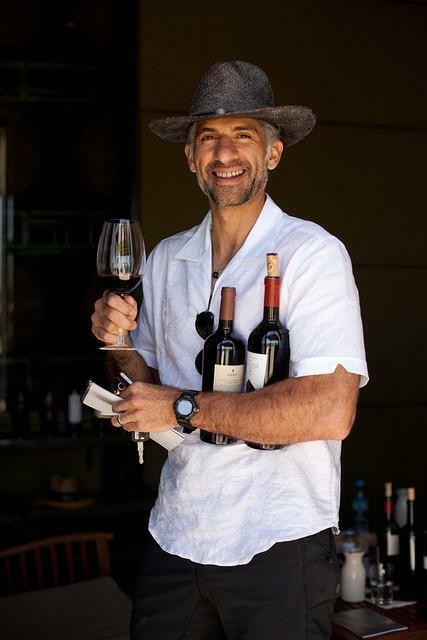 After a chance introduction to Pablo Gimenez-Riili during that first visit to Mendoza, Evans and Gimenez-Riili endeavored to provide the highest quality wine experience to Mendoza travelers, and help those who love wine make their own. The result was The Vines of Mendoza. Together they raised money from friends and family, and purchased 650 acres of land in the Uco Valley, creating The Vines of Mendoza’s one-of-a-kind Private Vineyard Estates. “The genesis of my personal journey is that this is such an engaging, wonderful, warm and welcoming place, this idea came out of potentially doing hotel one day and wanting to make wine from my own vineyard,” says Evans. Each personalized plot is three to 10 acres, and owners can attend to it as much or as little as they like. Plant, harvest, bottle, label independently or share the work with the Vines team of wine experts. The infrastructure and oversight is managed by the property. They will even help their winemakers sell the wine online or through local distributors should you choose to share their personal vintages. For the last 10 years The Vines has brought 120 aspiring winemakers from around the world to buy into its property and crafts wines their own. The Vines of Mendoza creates hundreds of unique wines. Guests have their pick from an incredibly diverse list – all created on-site. The shared vineyard model, makes it possible for all wine lovers to become winemakers on their own estate, he says. 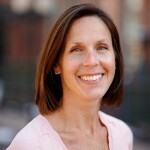 Buyers include the very well-heeled, but those with budgets as well. For example, there is a group of college friends who pooled their money together to buy several acres, and now produce their own label of wine at The Vines. And while malbec is the dominant grape, last year, Evans estimates, The Vines planted 20 different varietals, and produced several hundred different wines for and with its owners, many of which made it to market, returning on their investment. A view of The Vines Resort & Spa’s nearly endless views from the infinity pool. The vineyards are framed nicely by the towering Andes Mountains. Evans’ dream of a hotel and sharing the wine making experience with many others is now coming to fruition. 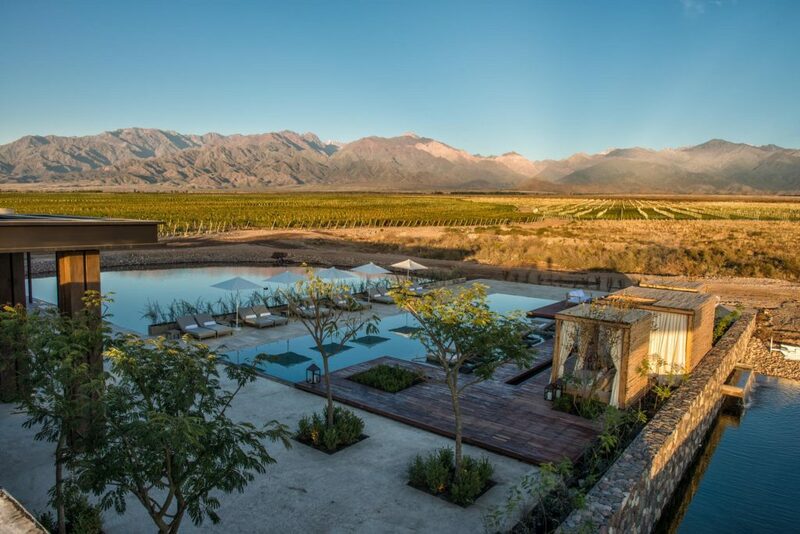 At the end of this month, the vineyard will also be home to a highly anticipated The Vines Resort and Spa, a sister property to The Vines of Mendoza. 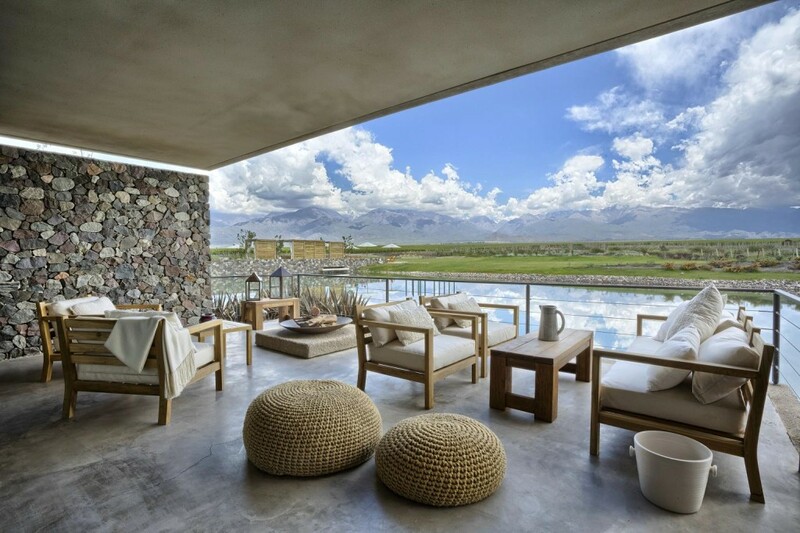 Set on 1,500 acres, the resort’s 22 villas have floor-to-ceiling windows, capturing the natural sunlight from 300 days of sun each year, and stunning surrounding views of the vineyards and the Andes. At the Vines Resort and Spa you can be a winemaker for a day, working harvest in April, blending Malbecs, or use the luxury retreat as a portal for extended activity in the area, including mountain biking and climbing, or riding horses through the picturesque vineyards. To ensure visitors get everything out of your trip to Mendoza, The Vines Resort and Spa has gathered a staff full of Argentinian natives. Of these are three young men they call Gauchos, with a capital “G.” They are personal tour guides, concierge, storytellers – your new local friend whom you can rely on to take the guess work out of traveling and give firsthand knowledge of the country, the outdoors, wine, food and culture. Rafting the Chilko with R.O.A.M.